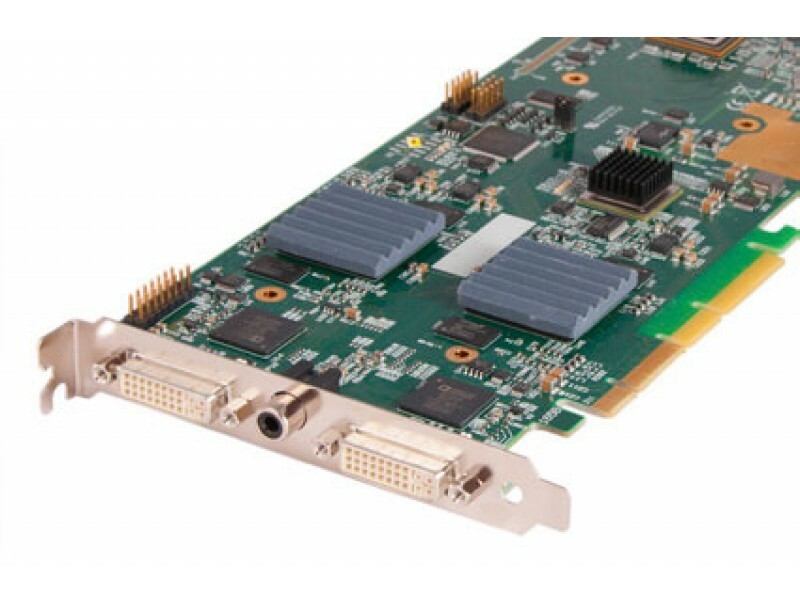 Datapath VisionHD2-SQX is a high-performance capture card technology SQX, can encode a signal to H.264. Equipped with three independent channels, VisionHD2-SQX allows the capture of two high-definition video processor and using 1920x1080p SQX encode them to H.264. The encoded video can be prepared through SQX media server for transmission over the network. Moreover, any captured video can be transmitted on a graphics device or in a system buffer for display or further processing. Switching sources without interrupting the encoding process. - Inputs Stereo Line-In / Stereo Balanced with program control (+/- 12dB) at 16 bit 44.1 / 48 / 96kHz. 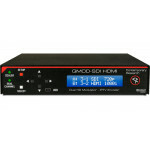 - Analog stereo line-out output for direct transmission at 64kHz from an analog source, or HDMI. - Broadband 512MB buffer supports triple buffering HD and SD video. Local Storage Scatter-gather tables for DMA.